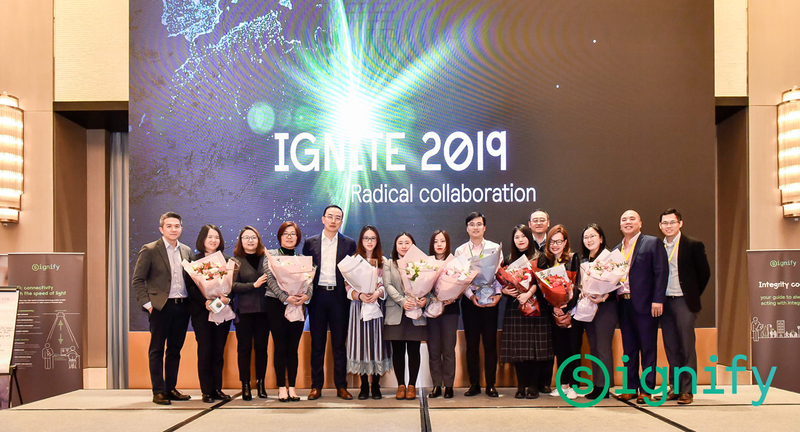 ROHEI was invited to partner with Signify’s China office last February 27 and 28 for their annual leaders’ conference, IGNITE. 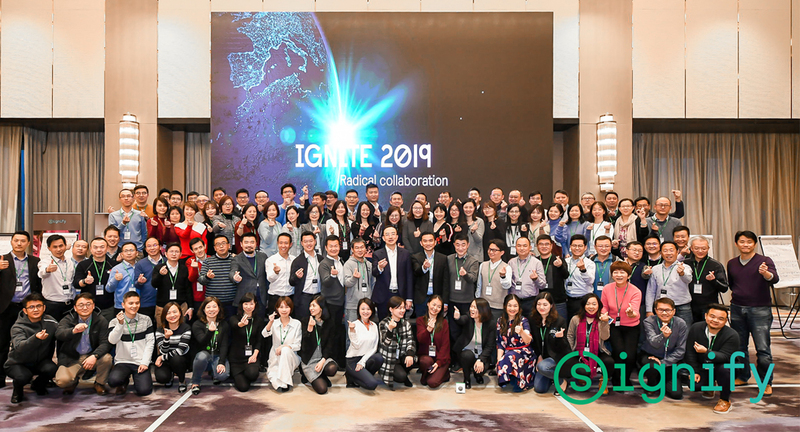 The conference centred on Radical Collaboration, and gathered over one hundred C-Suite Leaders, Directors, and Senior Managers eager to start 2019 with the right heart and mindset, as the company faces tremendous change and disruption. 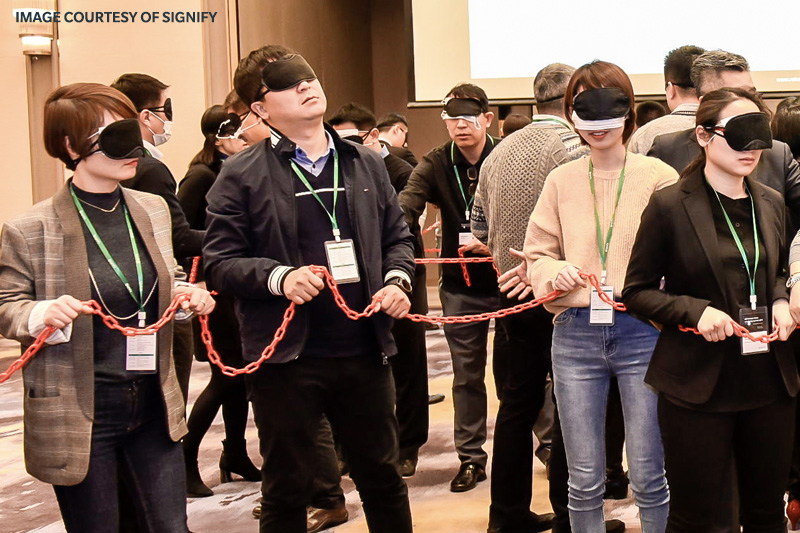 ROHEI kicked off each day with contextualised learning experiences to strengthen leadership team dynamics and facilitate deep dialogues on Culture Building, Conflict Resolution, and Leading in a VUCA World. The activities set the relational dynamics for productive and effective planning and sharing among the company’s leaders. ROHEI’s Eddie Eng facilitating a simple yet profound team activity on being prepared for change. 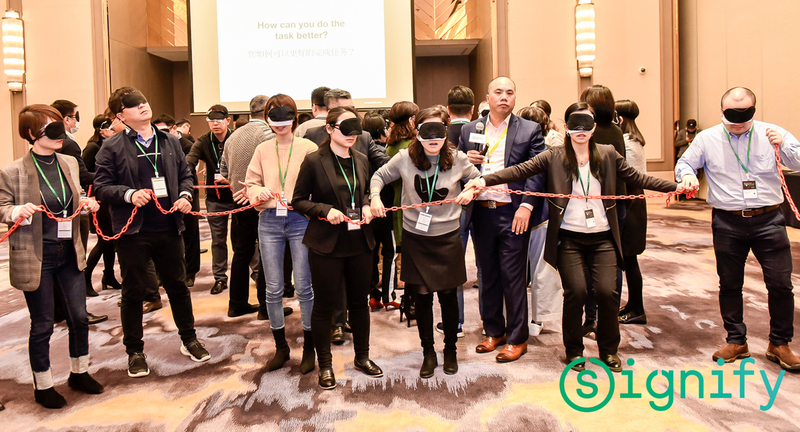 ROHEI’s team of trainers facilitated the final session, in which each business unit was given the opportunity to meet and discuss team commitments and actions. 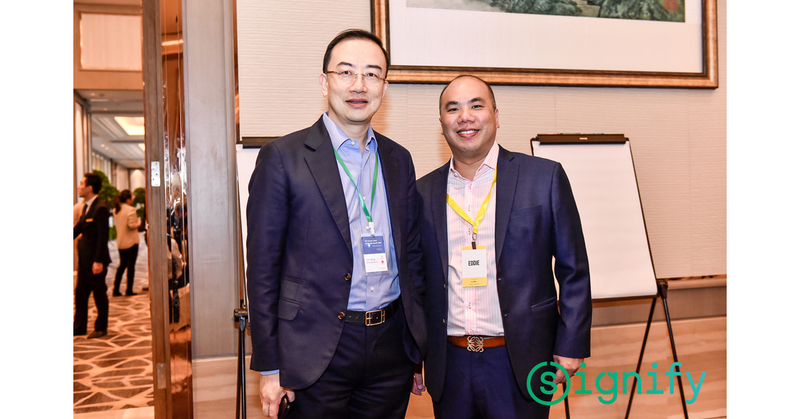 As the conference drew to a close, Signify China CEO John Wang took the stage to share his heart, and affirm his commitment to the team’s goals. 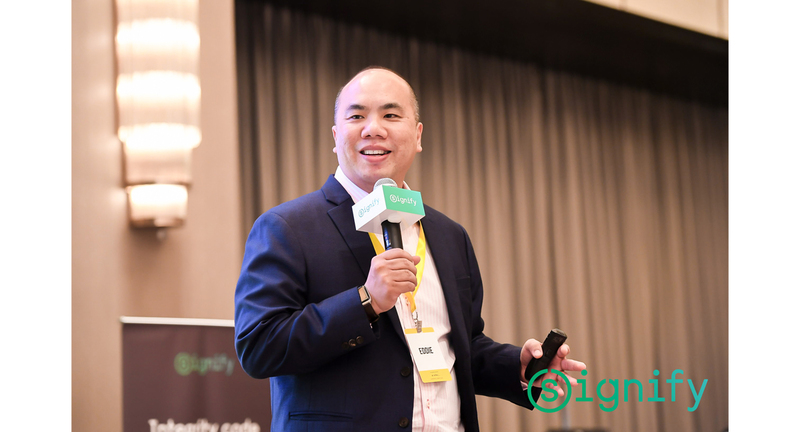 “We learned how to break down mindsets, engage in change, build trust with others, and form a winning culture!” - Lim San Hong, VP and Head of Marketing at Signify China. 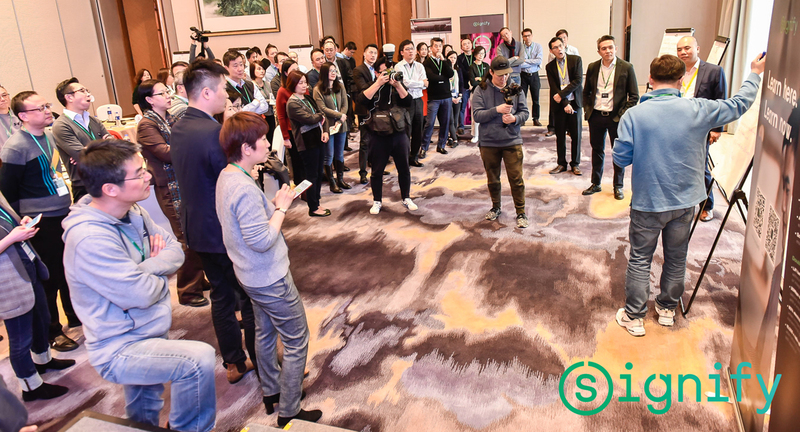 Find out more about how ROHEI helps build trusted and cohesive C-Suite teams.